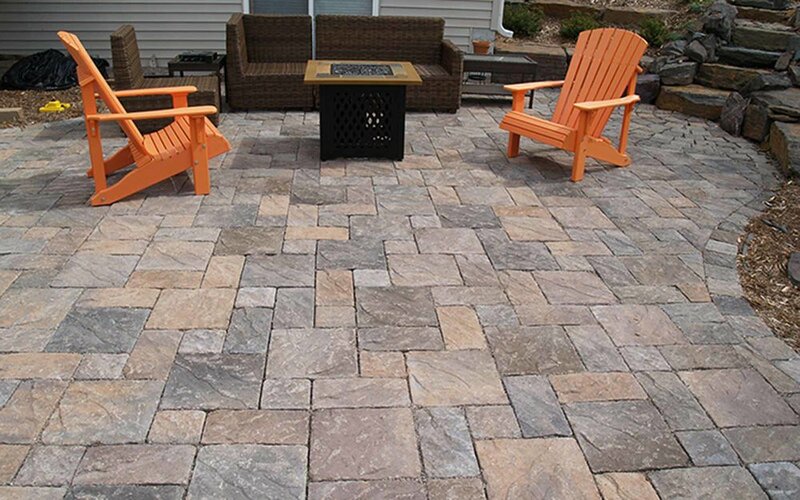 Beautify your outdoor living spaces with Keystone Hardscapes' elegant collection of pavers, retaining walls, patio stones and edging. 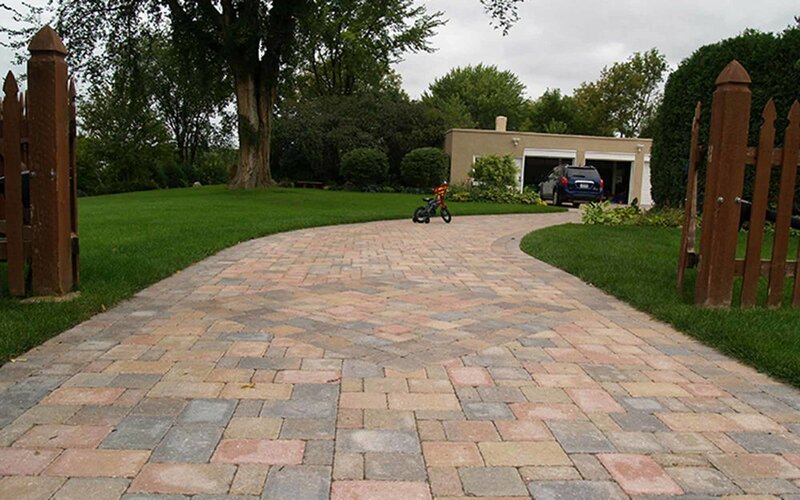 Our stone and concrete brick paving products transform landscapes into beautiful dreamscapes. 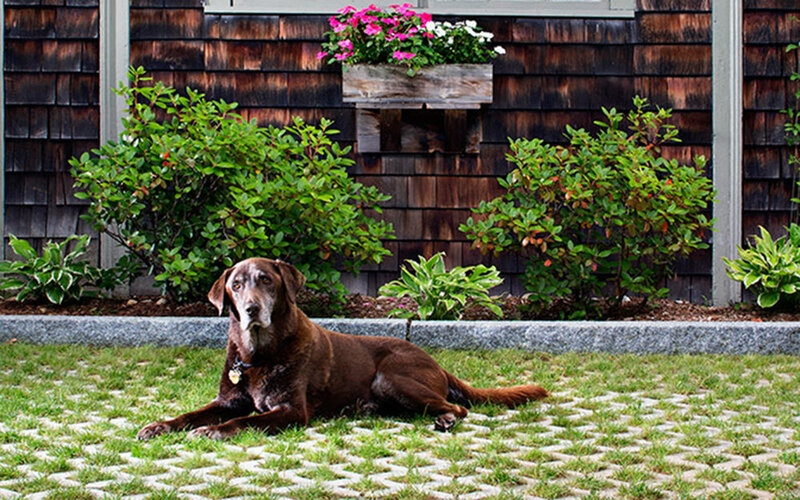 Unilock offers a beautiful and durable line of pavers. Unilock’s quality is second to none and their technology is cutting edge. Click through to view the full selection of colors. 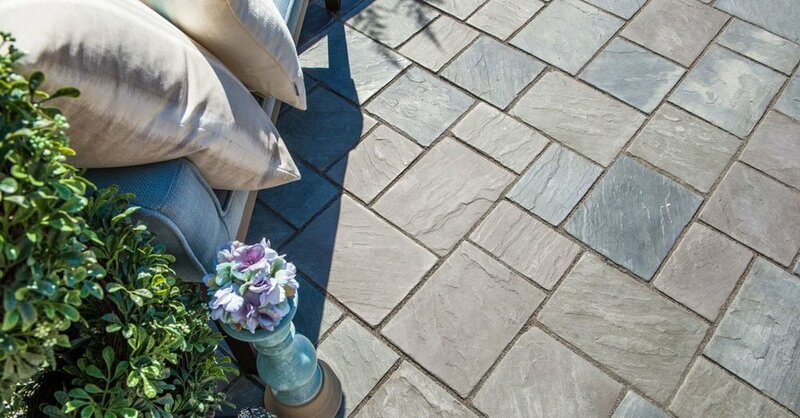 Belgard offers a variety of concrete pavers, including pavers with the look and feel of brick and stone.